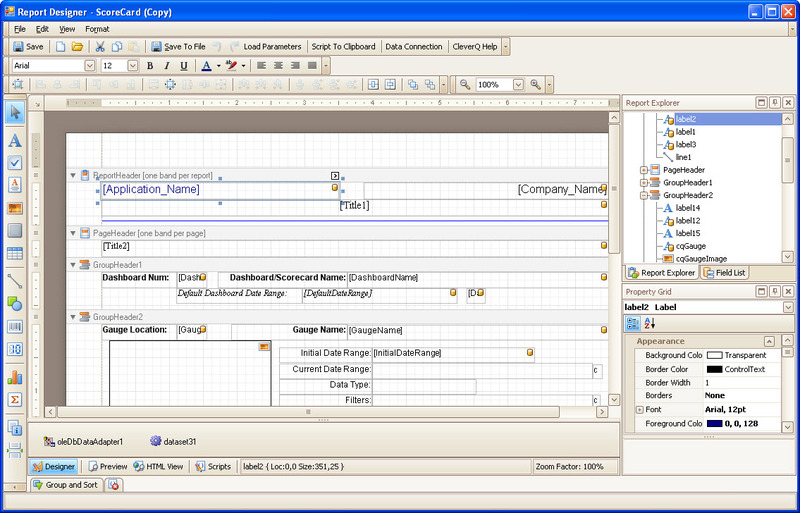 CleverQ Report Manager is a robust database reporting software which is highly formatable. Mine data from multiple sources and combine into scheduled reports delivered in a variety of formats. 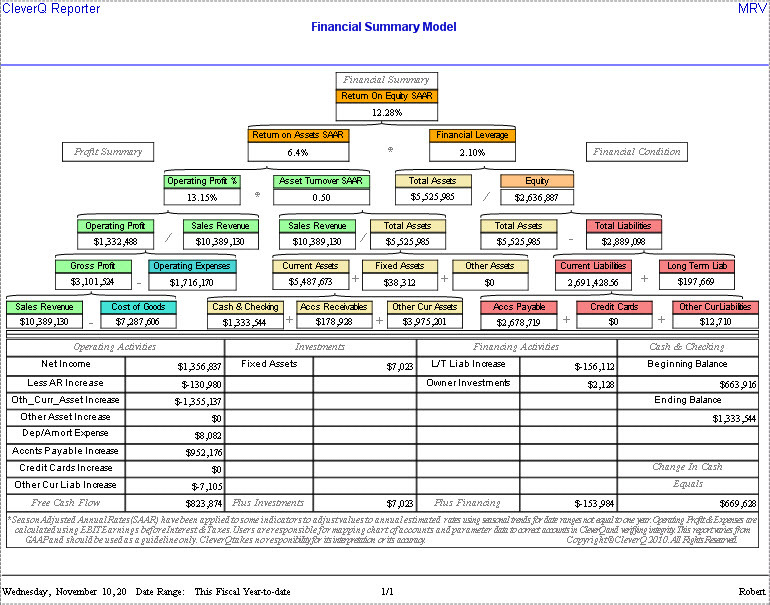 The Dupont Return on Equity Model financial summary is included as a system report. Custom reports can be created by copying a system report and modifying the copy, or start from scratch and design your own custom reports.